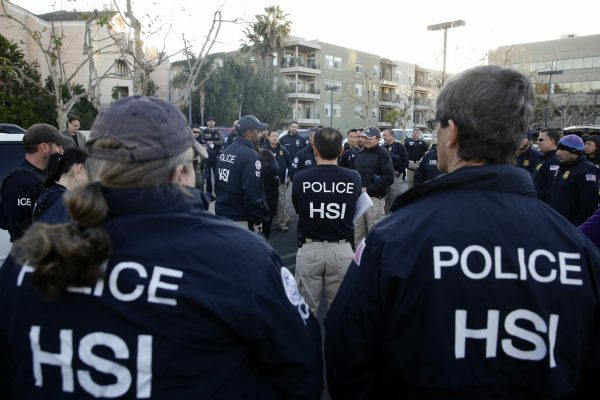 SANTA ANA, California—Twenty people have been charged in the largest-ever crackdown on businesses that help Chinese women travel to the United States to give birth to babies who automatically are American citizens, authorities said Jan. 31. 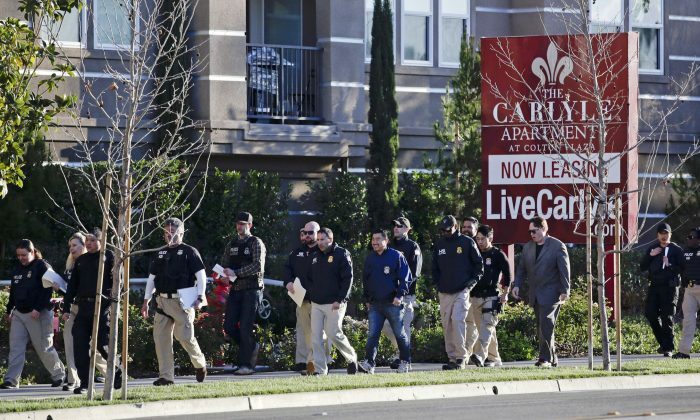 The businesses—which were raided by federal agents in 2015—billed Chinese women tens of thousands of dollars to travel to California to deliver their babies in American hospitals so the children would automatically obtain U.S. citizenship, prosecutors said. It isn’t illegal to visit the United States while pregnant, but authorities said the businesses touted the benefits of having U.S. citizen babies and had women hide their pregnancies while seeking travel visas and lie about their planned trips. One business allegedly coached women to tell consular officials they planned to visit a Trump hotel in Hawaii, but in reality, they would spend three months at an apartment in Irvine, California to give birth. U.S. authorities said the businesses not only engaged in fraud but have created a national security risk. Their customers—some who work for the Chinese government—have secured American citizenship for children who can later move back to the United States, and once they’re 21-years-old, sponsor their parents for green cards. This week, a federal grand jury indicted four people who were accused of running the three birth tourism businesses until the 2015 raids. One of the businesses dated at least to 2010 but advertised having brought 8,000 women to the United States—half of them from China—since it claimed to have been started in 1999. In one instance, a couple paid the indigent rate for hospital bills—a total of $4,080—even though they had more than $225,000 in a U.S. bank account they had used to shop at luxury stores including Louis Vuitton in Beverly Hills.